The Economic Times AI-IoT Summit, held at the Westin Mumbai, brought together enterprise technology decision makers, consultants, business decision makers, process owners, CxOs, solution providers and academia to discuss how to make the most of AI and IoT advances. 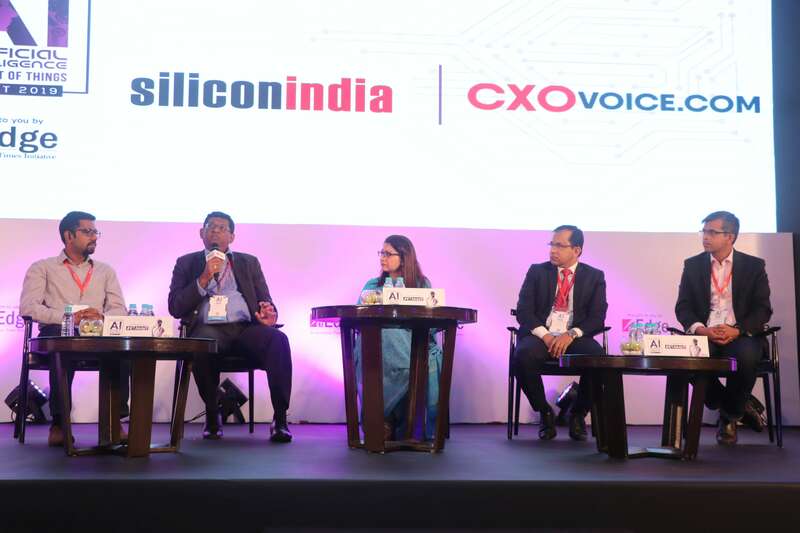 The Economic Times AI-IoT Summit saw industry stalwarts discuss the challenges faced by organizations the world over due to ever-changing economic conditions, technological developments, or consumer preferences, which are forcing them to adopt intelligent automation solutions. Technological revolutions in the form of Artificial Intelligence (AI) and Internet of Things (IoT) offer a huge potential for improving customer experience, reassigning resources, predictive maintenance and improved process efficiencies. The power-packed day proved to be a distinctive experience featuring insightful content and networking opportunities. Artificial intelligence is now increasingly driving mainstream applications in many major enterprises. Silently, the results of these applications are already making things better for customers and suppliers. AI-powered intelligent tools are helping resolve customer support queries faster leading to higher satisfaction. Computer vision in factories is driving lower defects and fewer product returns. Machine learning is reducing shipping time for products across the board. Predictive analytics is delivering mitigating action before an error happens. The world around us is quietly changing for the better and is being driven largely by artificial intelligence, and The Economic Times AI IoT Summit represented a critical step in helping enterprises segue into this new reality.